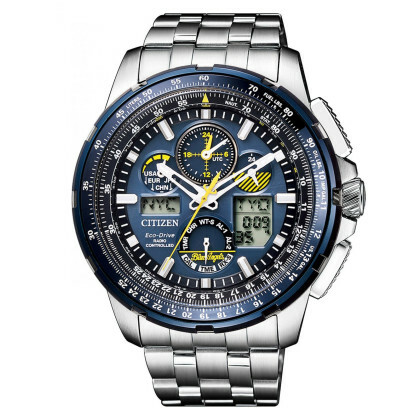 Both sunlight and artificial light drives Citizen Promaster watches with Eco-Drive. 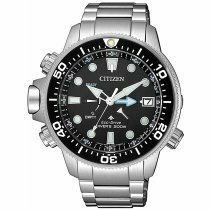 The light rays penetrate the transparent dial and the highly sensitive light cell below transforms it into light energy. 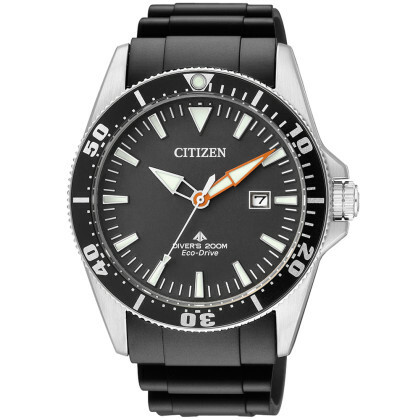 This is passed on to the quartz movement and stored as required. 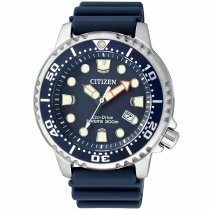 Only one minute of light is enough to set the movement in motion. 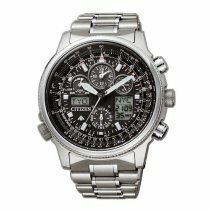 In the dark, for example when you are enjoying your night's rest, the energy-saving function switches on. 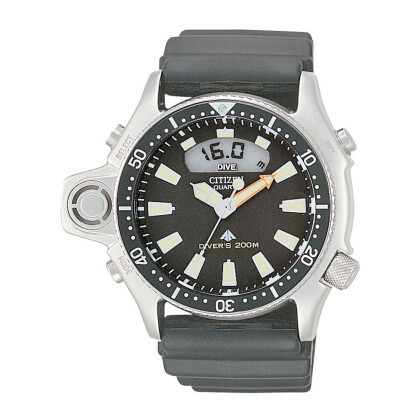 The hands stop while the movement continues to run in the background. 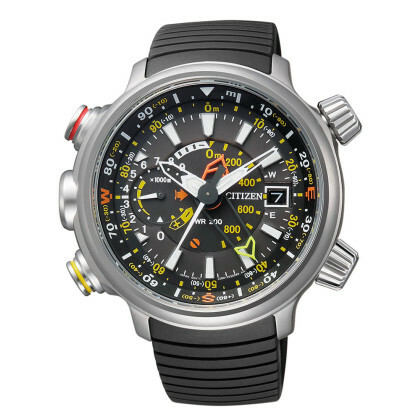 This saves the watch 80 percent energy to be ready for use when you set off on new adventures in the morning. 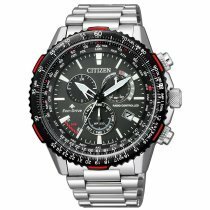 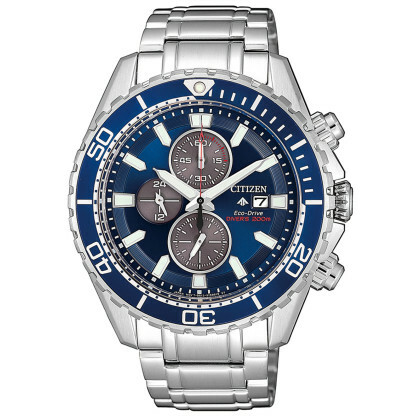 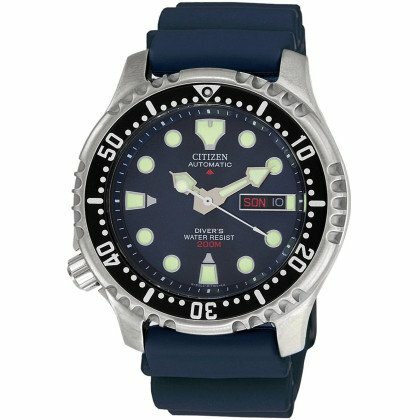 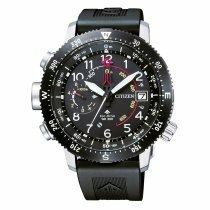 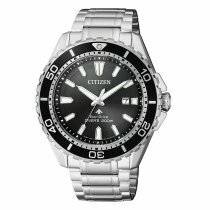 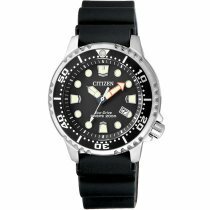 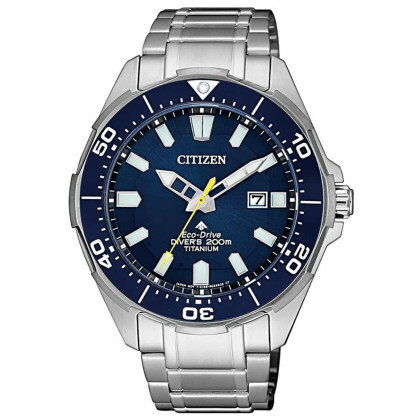 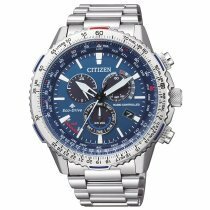 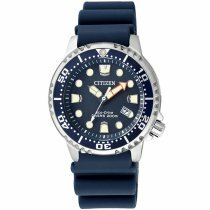 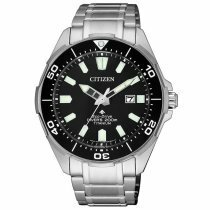 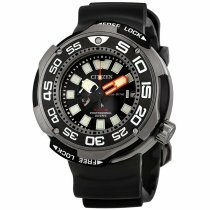 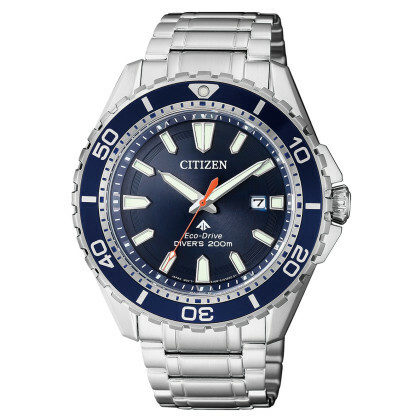 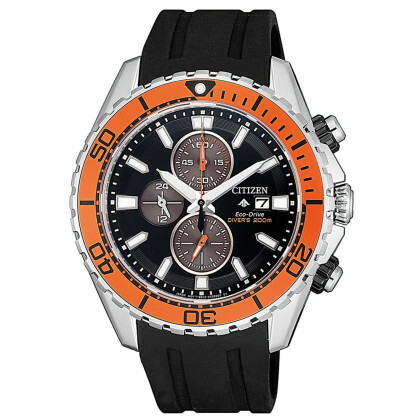 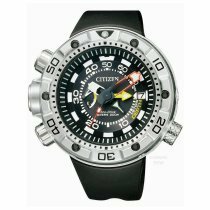 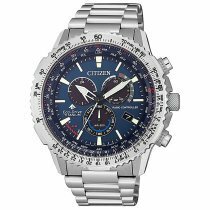 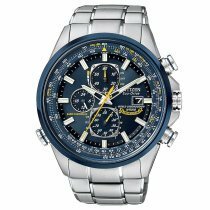 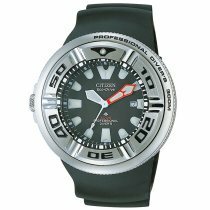 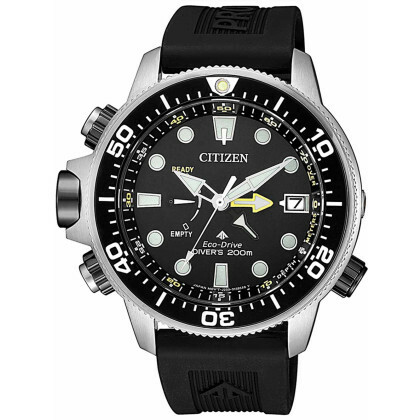 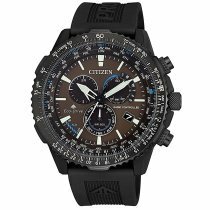 A diverse selection of Citizen Promaster watches is waiting for you in our online watch shop!